The RBA’s monthly monetary policy meeting was held on Tuesday 2 May and the board decided to keep official interest rates on hold at 1.5%. The past month has delivered improving economic data and prospects for the RBA to consider, which was likely to have influenced their decision. The next RBA board meeting will be held on Tuesday 6 June. 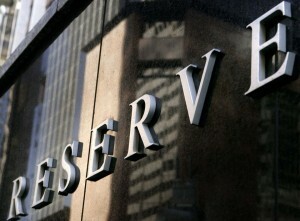 As widely expected, the RBA kept the cash rate on hold today at the record low setting of 1.5%. 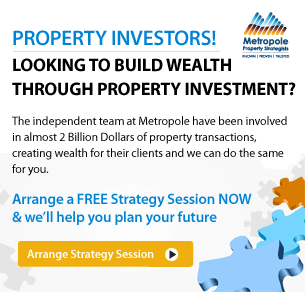 While a broad range of economic factors would have been discussed at the meeting, the housing market would have been front and centre in the conversation. Capital city dwelling values have increased by almost 10% since the latest round of rate cuts in May and August last year, led by gains of around 13% in Sydney and Melbourne. Since the latest round of rate cuts, inflation has edged higher, with headline inflation moving back into the RBA’s target range of 2% to 3% for the first time since the September 2014 quarter. However inflation increases were driven largely by forces that are exogenous to domestic demand, including a 6% increase in the price of fuel, and a 2.5% administered increase in electricity prices. Coupled with continued low wage growth, this indicates that private and household demand may still be weak despite the higher inflation figures, warranting the maintenance of a low cash rate. Meanwhile, the surge in housing prices and rebound in investment related credit growth has caused some concern. Importantly, CoreLogic’s home value indices showed capital city dwelling values were virtually flat over the month of April; a stark change from the previously strong growth trend and perhaps hinting that the housing market could be moving through its peak rate of growth. The softer housing market result comes after mortgage rates have been rising since September last year, despite the stable cash rate setting. According to the latest RBA data, the average discounted variable mortgage rate for investor loans has shifted 25 basis points higher since August last year, which is equivalent to a typical RBA rate hike. The three year fixed rate for investor loans is 30 basis points higher and discounted variable rates for owner occupiers have also shifted 10 basis points higher since August. 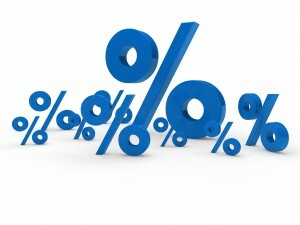 Further rises in mortgage rates are a potential outcome, considering the renewed focus from the Australian Prudential Regulation Authority (APRA) on curbing interest only lending, and maintaining their 10% speed limit on investment credit growth. With household debt levels at record highs, and the large majority of this debt related to housing, higher mortgage rates have the potential to take some heat out of the market, particularly from the investor segment. 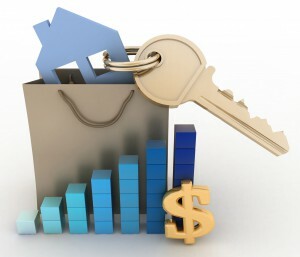 A housing market slowdown would relieve one of the key concerns the RBA has relating to financial stability, however the Reserve Bank would likely be seeking confirmation of a slowdown from a longer trend of slower capital gains and lower credit growth. 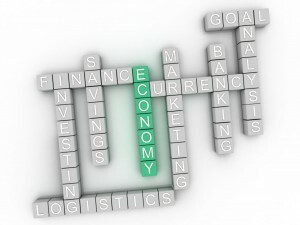 There has been a broad-based pick-up in the global economy since last year. Labour markets have tightened further in many countries and forecasts for global growth have been revised up. In China, growth is being supported by increased spending on infrastructure and property construction, with the high level of debt continuing to present a medium-term risk. Australia’s terms of trade have increased, although some reversal of this is occurring. The Bank’s forecasts for the Australian economy are little changed. 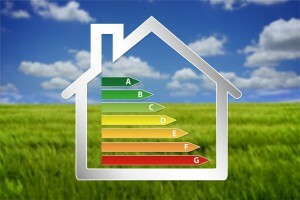 Growth is expected to increase gradually over the next couple of years to a little above 3 per cent. The economy is continuing its transition following the end of the mining investment boom, with the drag from the decline in mining investment coming to an end and exports of resources picking up. Growth in consumption is expected to remain moderate and broadly in line with incomes. Non-mining investment remains low as a share of GDP and a stronger pick-up would be welcome. Indicators of the labour market remain mixed. The unemployment rate has moved a little higher over recent months, but employment growth has been a little stronger. The unemployment rate is expected to decline gradually over time. Wage growth remains slow and this is likely to remain the case for a while yet. 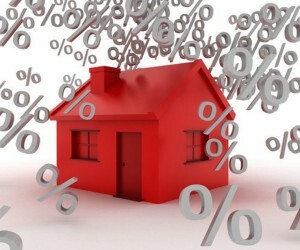 Lenders have announced increases in mortgage rates, particularly those paid by investors and on interest-only loans. Inflation picked up to above 2 per cent in the March quarter in line with the Bank’s expectations. In underlying terms, inflation is running at around 1¾ per cent, a little higher than last year. A gradual further increase in underlying inflation is expected as the economy strengthens. 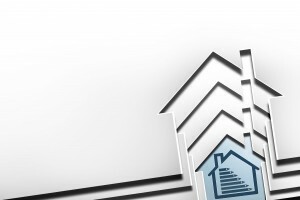 Prices have been rising briskly in some markets and declining in others. Rent increases are the slowest for two decades. Growth in housing debt has outpaced the slow growth in household incomes. The recently announced supervisory measures should help address the risks associated with high and rising levels of indebtedness.